For the past 7 years BayBrazil has played a leading role in building the Brazilian-American tech hub in Silicon Valley. Through exclusive programs, events & conversations we’ve been facilitating new opportunities, partnerships, connections among over 8 thousand entrepreneurs, investors, academics, business leaders and government representatives. 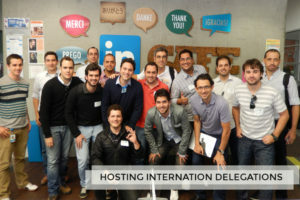 BayBrazil has been also mapping the Brazilian diaspora in Silicon Valley and encouraging these professionals to interact among themselves as well as with Brazilian entrepreneurs looking for guidance and connections to expand their companies. These efforts resulted in a mentoring program aimed at fostering entrepreneurial tech communities. 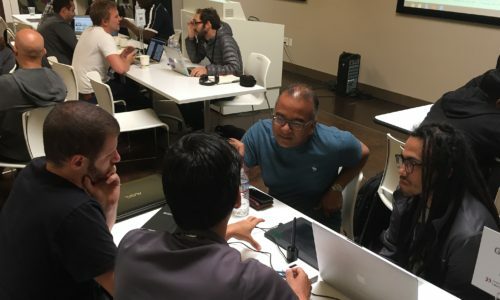 The goal of Baybrazil mentor program is to provide startups with equity-free access to advice, connections and resources in Silicon Valley and Brazil. For that we match founders with mentors who will help entrepreneurs to thrive and achieve their goals. Our mentors are professionals with both entrepreneurial and corporate experience who work and live in the San Francisco Bay Area region. Mentorship areas of expertise include Global expansion, Strategic Planning, Operations, Finance, Legal, UX, Marketing and more. In order to qualify to participate in the workshops, startups must be recommended by a BayBrazil partner. Otherwise, interested startups must fill this form to apply. After mentors evaluation, selected startups will be contacted by our team. There is no cost to participate in the workshop however, participants have to pay for their own travel expenses. BayBrazil has organized both face-to-face mentoring sessions as well as virtual mentoring sessions by gathering mentors in Silicon Valley & startups founders and their teams in different regions of Brazil. 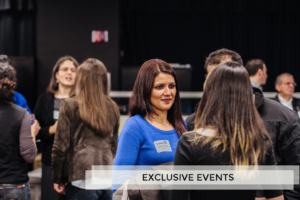 In 2016 BayBrazil launched a workshop series. 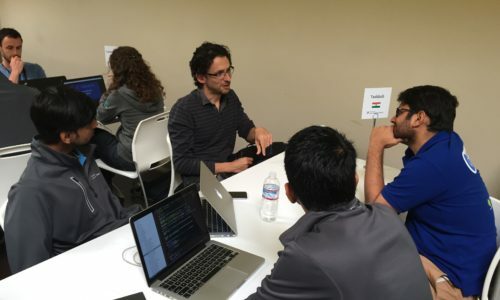 The first workshop in September of 2016, at Googleplex and Silicon Valley Bank. 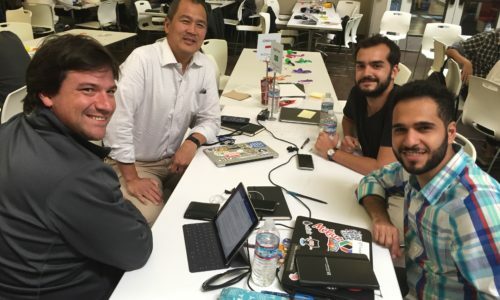 The second workshop was last Sep14-15, 2017, at Google space in San Francisco.